The immense character and intense color of this well crafted Zinfandel are derived from ripe, fully mature fruit grown on a rocky hillside at 1600 feet. 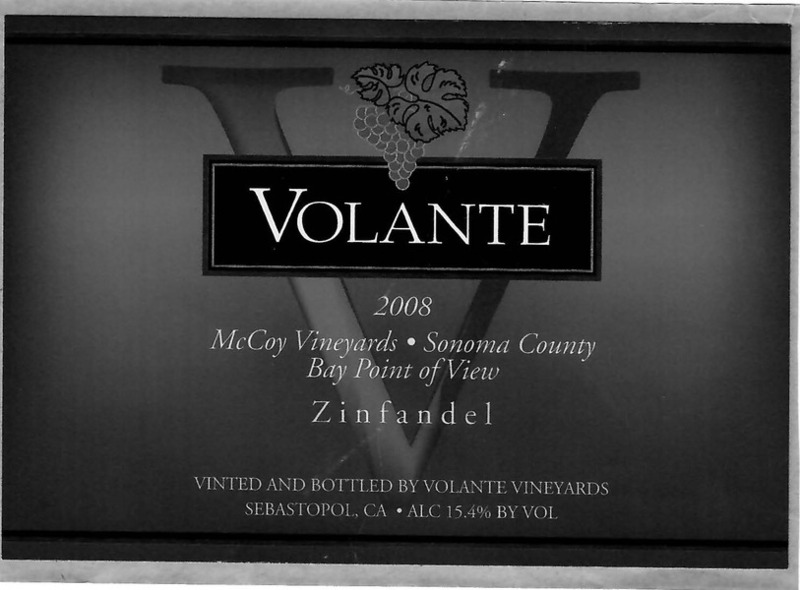 This Zin is densely made and densely textured with pleasant spicy and briary aromas of cherry and blackberry. The palate is focused and assertive with layers of full bodied black fruit flavors that segue into a comfortably long and pleasingly complex finish. 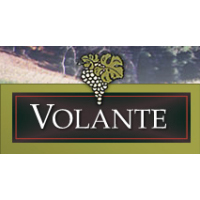 We produced 630 cases and this wine was honored with a Double Gold in the 2013 SF Chronicle Wine Competition.